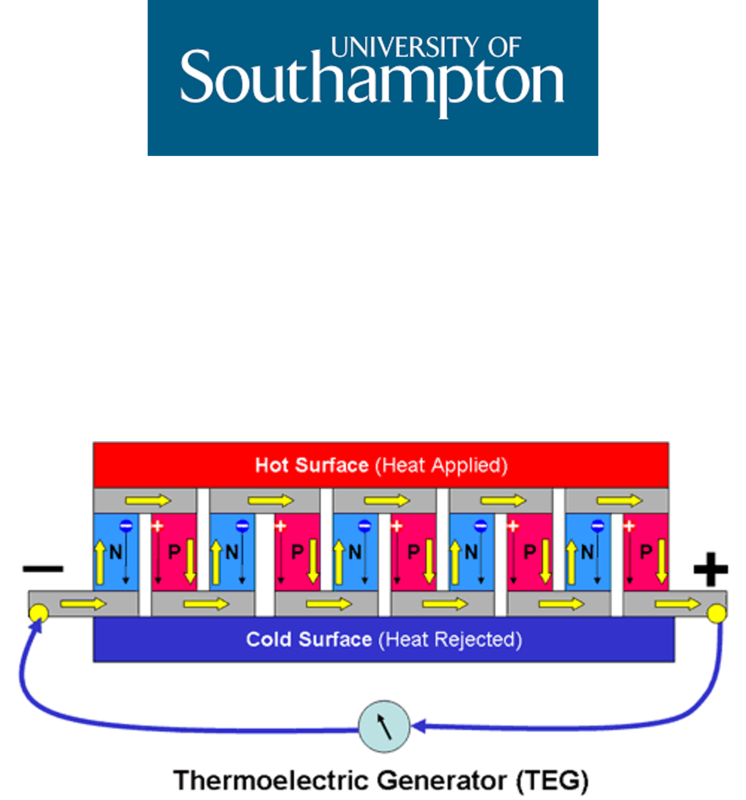 EpiValence is proud to support a new EPSRC project with the University of Southampton on the topic of Thermoelectric micro-generators. These solid state devices can provide constant sources of electricity with minimal maintenance. Selective Chemical Vapour Deposition (CVD) offers a mechanism to control the fabrication of these compounds to take advantage of this potential and maximise performance. 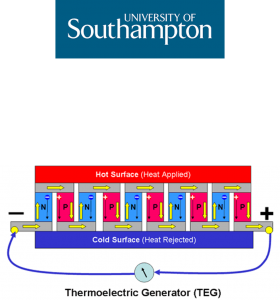 Working closely with key stakeholders and the principle collaborating academic Prof Gill Reid, the objective of the studies is to reduce thermoelectric microgenerator production costs to allow penetration into new and larger markets.